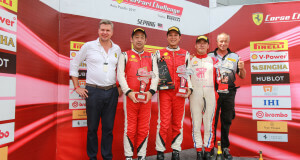 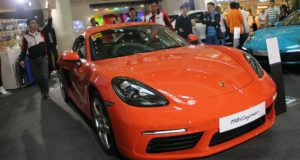 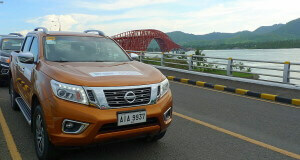 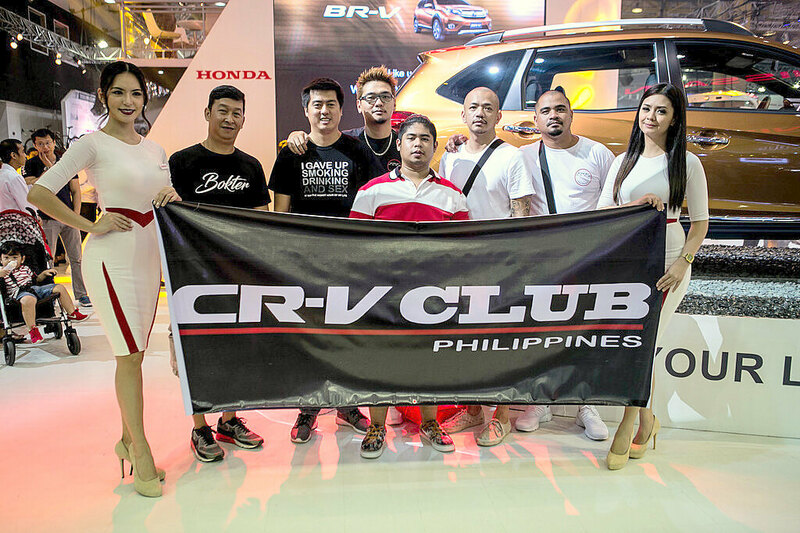 Honda Cars Philippines, Inc. (HCPI), its loyal car clubs at the 6th Philippine International Motor Show (PIMS). 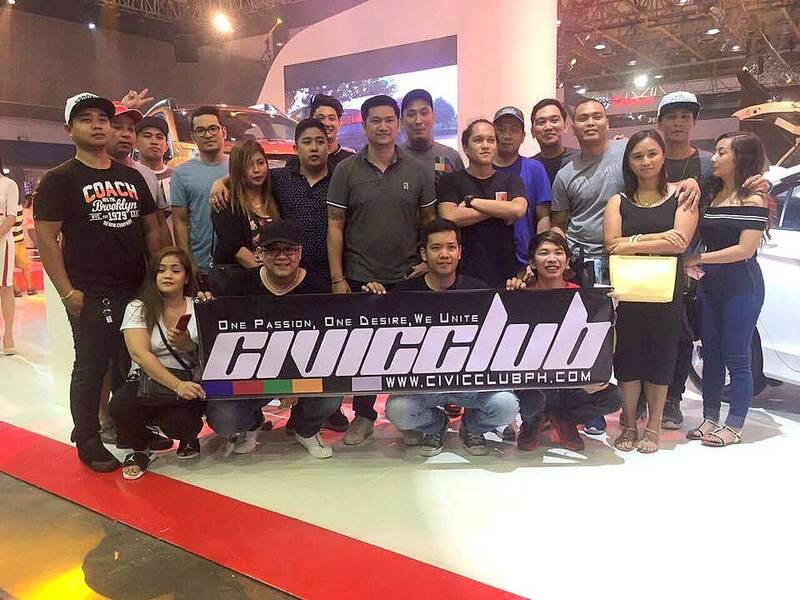 Honda’s participation at PIMS became the best time for the car clubs to meet and gather with their much-loved cars. 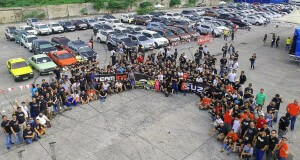 Participated by different Honda owners from the Honda City Club Philippines, Mobilio Club Philippines, Honda Jazz Club of the Philippines, CR-V Club Philippines, various Civic Club such as the Civic Club Philippines, Team FD Philippines, and Honda Civic FC Club Philippines, the HR-V Philippines, Honda Brio Club Philippines, and the whole Honda Club Philippines. 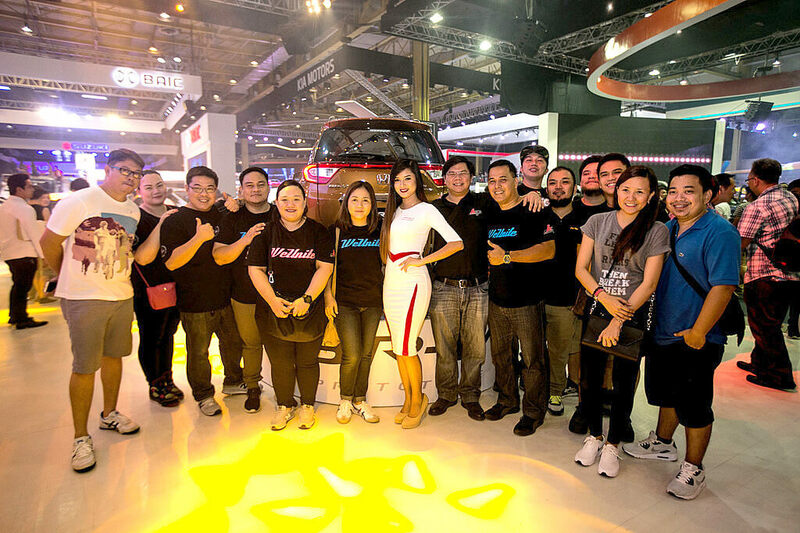 This is Honda’s way to show gratitude to loyal customers with the support for the products by giving them the opportunity to show off their favorite vehicles and to expand their society by meeting new people that has the same interest and love for the brand. 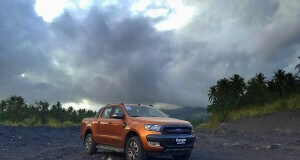 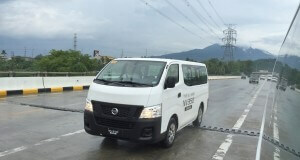 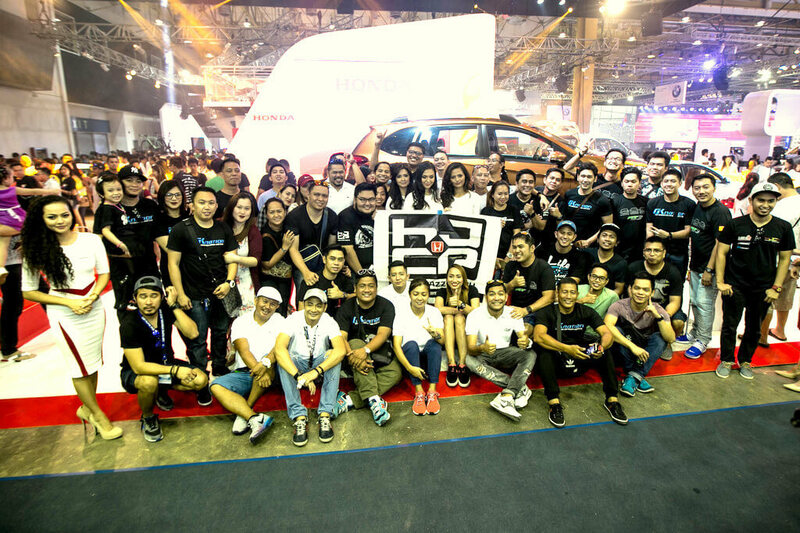 Aside from this, Honda is encouraging good camaraderie to each members of each club as Honda believes that good friendship is built from love for the brand and their vehicles that leads to a family-like friendship which Honda supports. 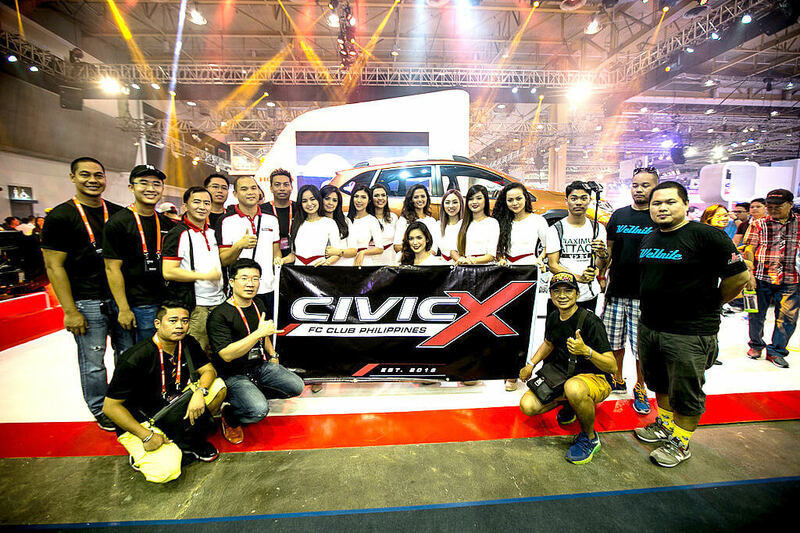 On the weekend of PIMS, Honda car clubs showcased their modified and customized vehicles as they displayed their cars at the front area of World Trade Center that caught much attention from the motor show visitors. 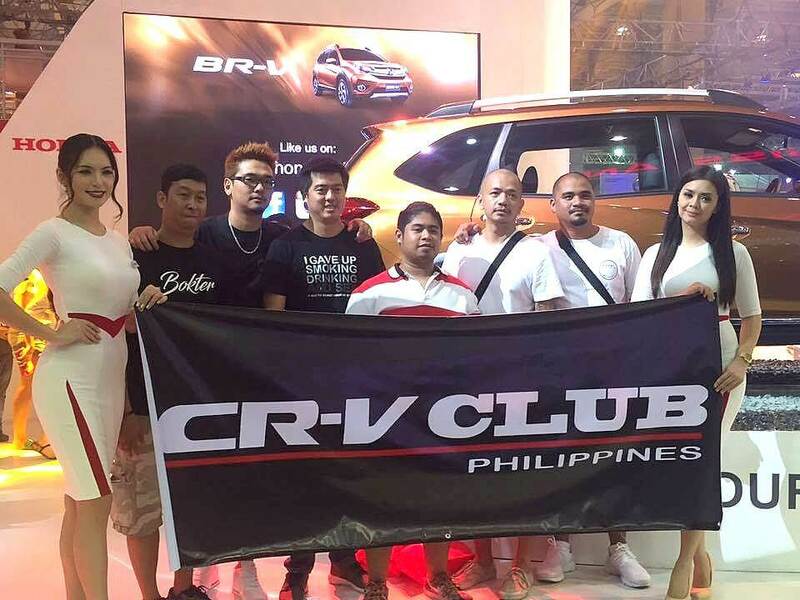 Honda is glad to have the car clubs participating and supporting the brand during a big event such as the 6th Philippine International Motor Show. 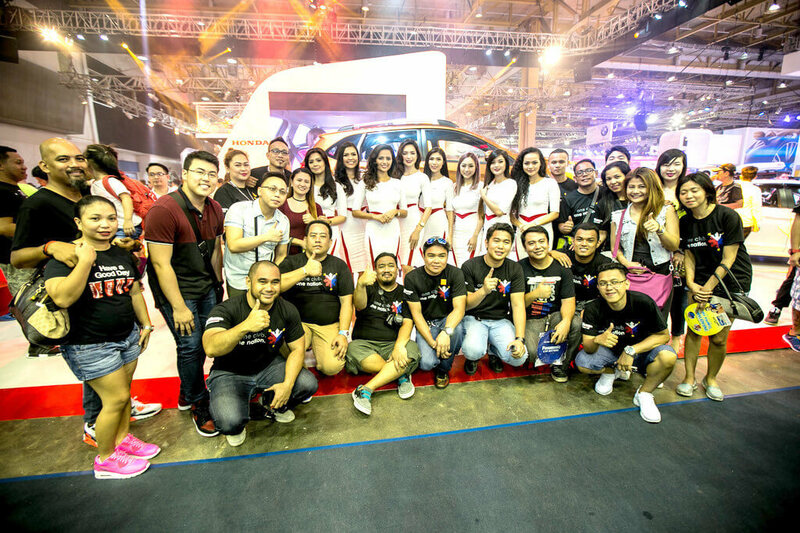 The 6th PIMS was held from September 14-18, 2016 at the World Trade Center where HCPI showcased new and exciting vehicles such as the All-New Civic RS Turbo Modulo Concept, New HR-V MUGEN Prototype, the new City 1.5 E Limited Edition, Honda’s newest addition, the 7-seater SUV, the All-New BR-V and the McLaren-Honda MP4-30 F1 Racing Machine. 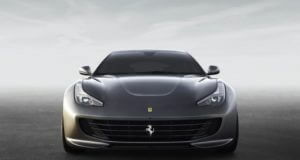 For more information, visit www.hondaphil.com or any Authorized Honda Dealership near you.